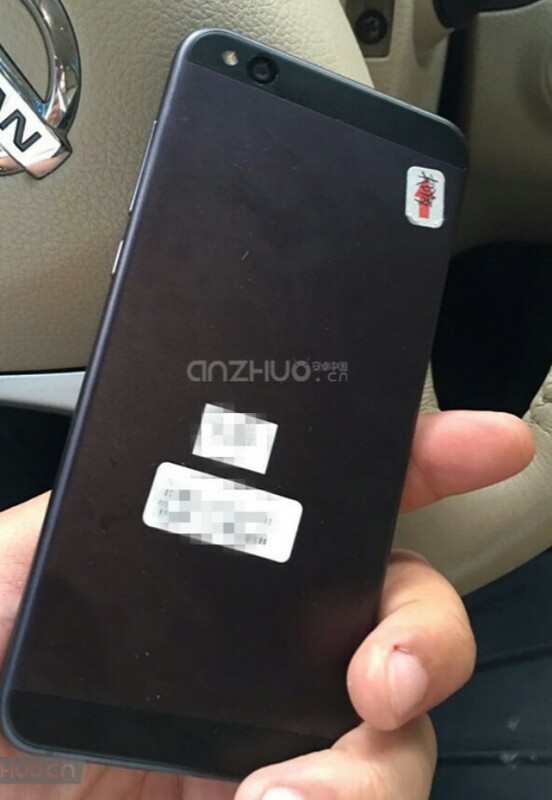 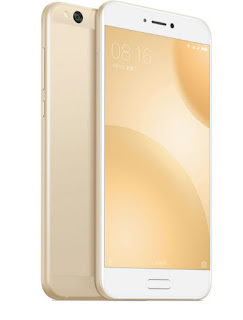 First smartphone to carry Xiaomi very own chipset, Surge S1. 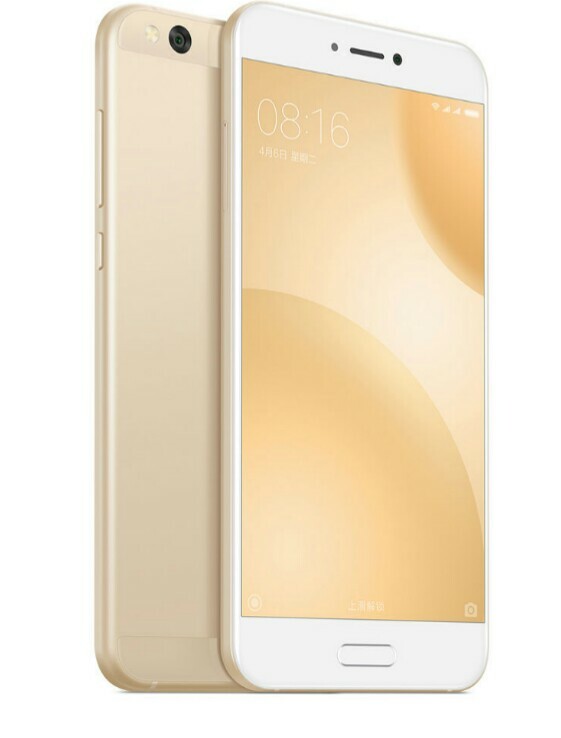 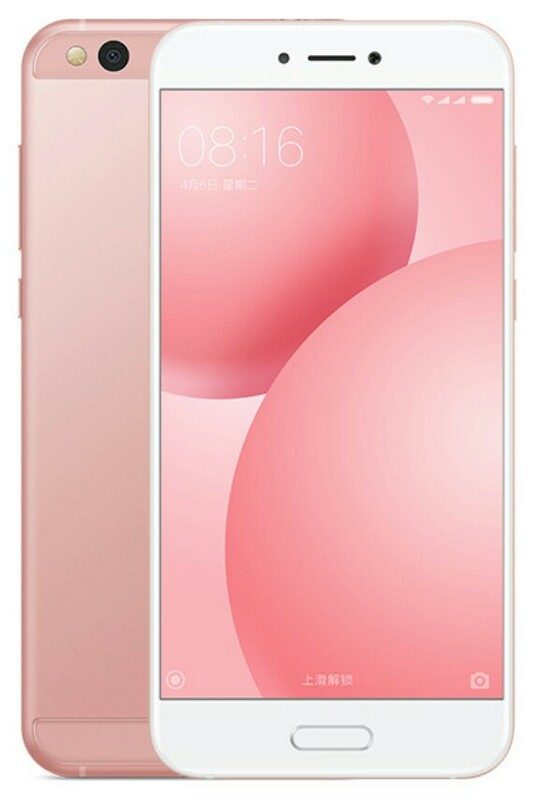 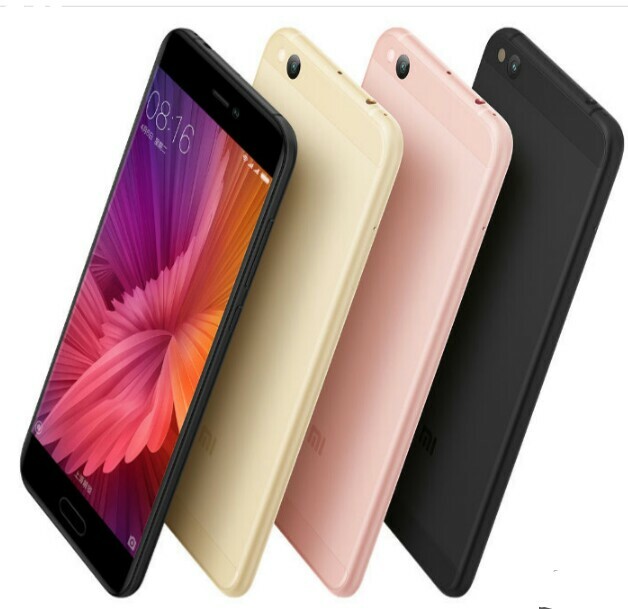 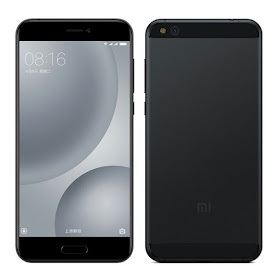 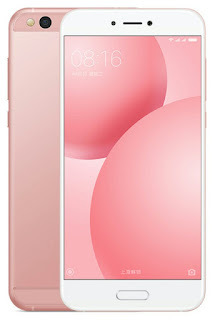 So Xiaomi has launched another wonderful and awesome smartphone called Xiaomi Mi 5c. It has support for 4G LTE, It has powerful processor, bright camera, huge memory storage and runs on Android 7.1 Nougat.